Andrew Katz, Moorcrofts CEO and Head of Technology will speak at FLIGHT 2019, taking place on 1-2 April 2019 at Kimpton Fitzroy in London. To be a successful organization today, you need the ability to build secure, high quality software faster. 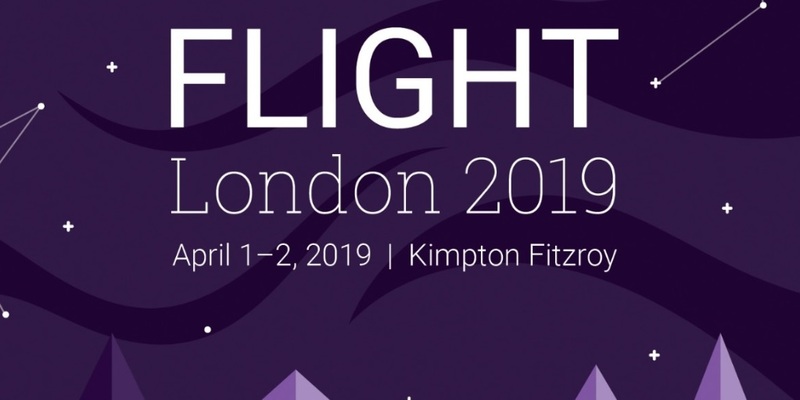 At FLIGHT London 2019, Synopsys will bring together leading experts from around the world to help take your software security/development practice to new heights. This includes the latest insights and best practices on application security, DevOps and open source license compliance. OpenChain is a project of the Linux Foundation, aiming to develop a compliance standard for software development, distribution and deployment within the supply chain. It’s already been adopted by companies as diverse as Facebook, Google, Uber, Hitachi Data Systems, Toyota, Intel and Siemens, as well as many smaller companies. A compliant company can demonstrate that it understands Open Source licensing issues, have trained relevant staff and have processes and procedures in place to identify and ensure compliance with all relevant licences, such that downstream members of the supply chain can rely on compliant software obtained from their OpenChain compliance supplier. Andrew Katz will explain how OpenChain can benefit companies of all sizes, reduce friction in the supply chain, provide a competitive advantage, and will present case studies of companies small and large which have adopted OpenChain. Andrew Katz is a lawyer with over two decades’ experience of open source law and practice, and is a core member of the OpenChain development team, CEO of Moorcrofts LLP and a founder OpenChain Partner. Prior to his legal career, Andrew Katz was a software developer and has released software under the GPL. At Moorcrofts, he advises individuals, corporations, foundations and public sector organisations on the law concerning free and open source software and is increasingly becoming involved with open hardware and open content. For further details about OpenChain, please contact Andrew Katz. For further details about the event, please visit FLIGHT 2019.